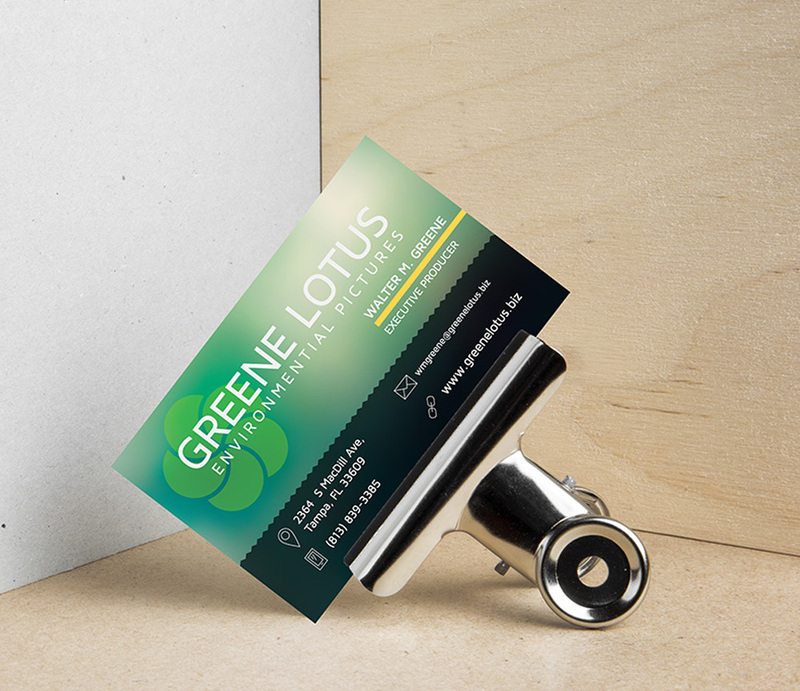 Printed on classic and professional 100lb or 120lb cover stock with an optional matte finish, our business cards present elevated quality at an unbeatable value. We want you to stand out from the crowd, so whether you choose one of the hundreds of vibrant designs we offer or create something of your own. At ABC PrintRoom, we provide business printing services like business cards printing and custom business cards printing. 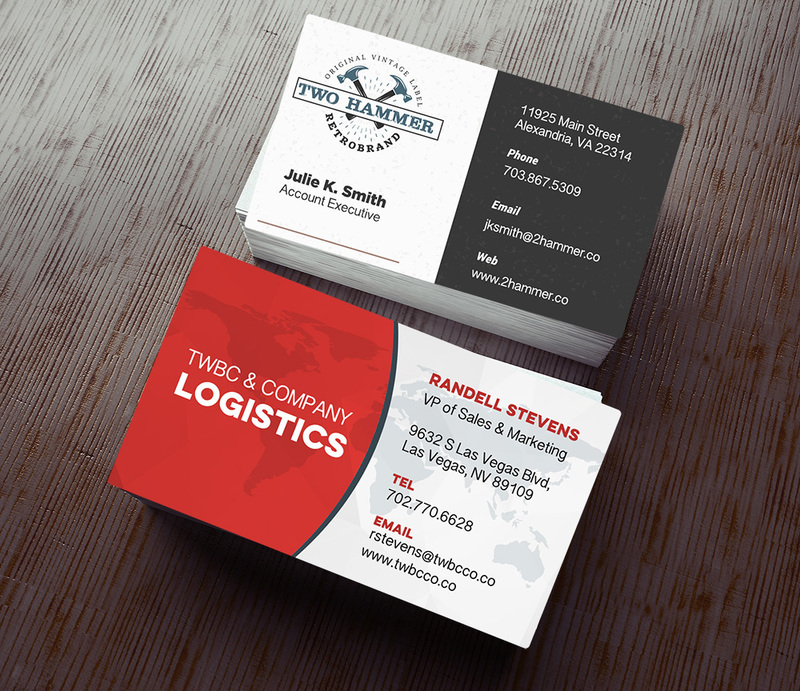 We are the Best online card printing company in Unitied states and online business card maker. 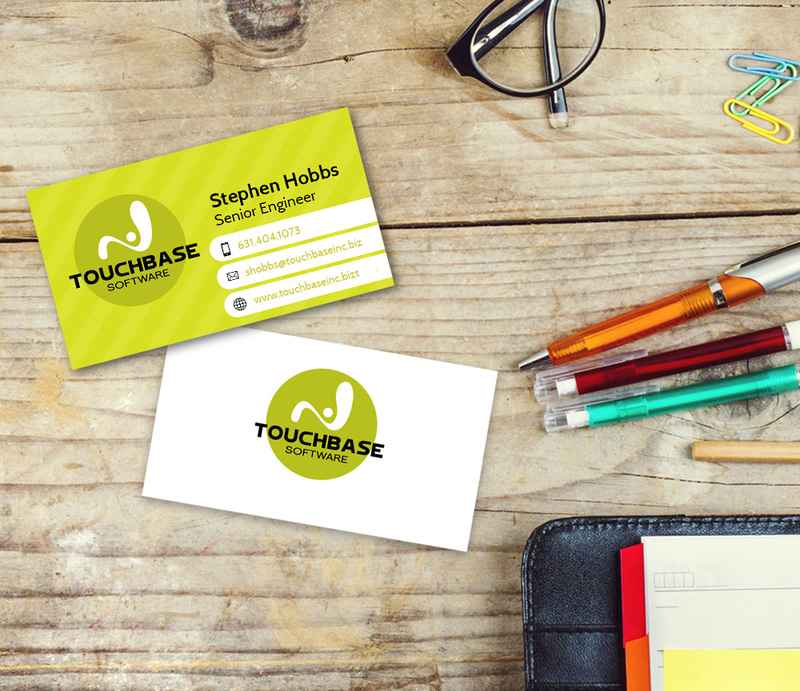 We provide business card template as well as give you the option to upload your own design to print your business cards. Prints on Standard 100lb. 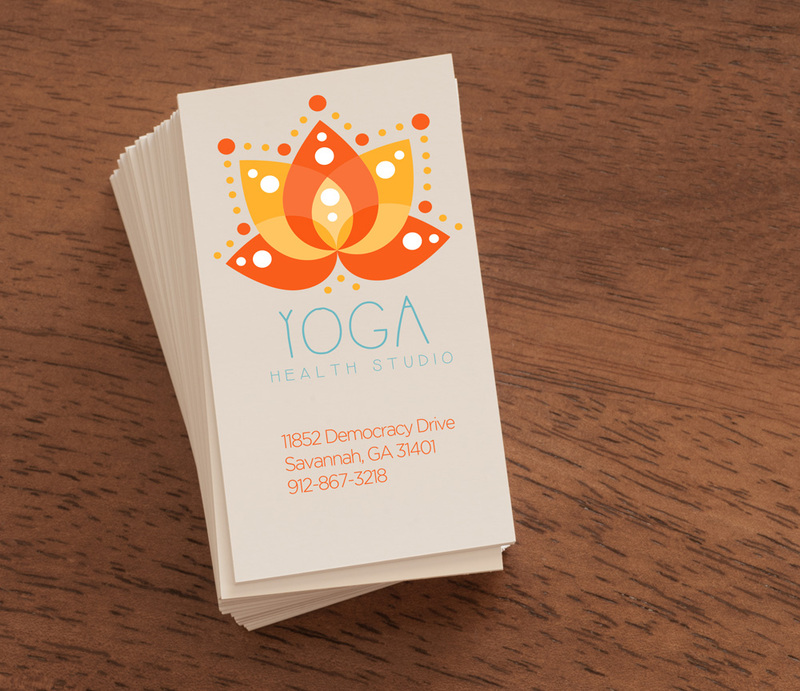 White card / Cream available on uncoated option only.